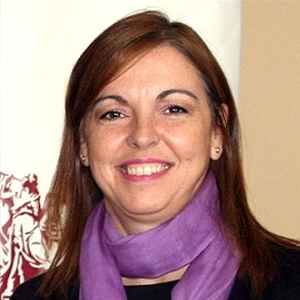 Marina Villegas is Director of the State Research Agency, whose mission is to promote scientific and technical research in all areas of knowledge, through the competitive and efficient allocation of public resources, monitoring of financed actions and their impact, and advice in planning the actions and initiatives that implement the R & D policies of the General State Administration. She holds a doctorate in Chemistry from the Autónoma University of Madrid. After a postdoctoral stay at the Ecole Federale Polytechnique de Laussane, she returned to the Institute of Ceramics and Glass – CSIC. In 2010, she was Director of the Postgraduate and Specialization Department of CSIC. In 2012, Deputy Director General of Research Projects at the General Directorate of Scientific and Technical Research (Ministry of Economy and Competitiveness). In 2016, Director General of Scientific and Technical Research. In June 2016, she was appointed Director of the newly created Spanish State Research Agency.